The President of French Polynesia, Tagaloa Eduard Fritch, believes the Pacific region can achieve so much more when the countries work together. 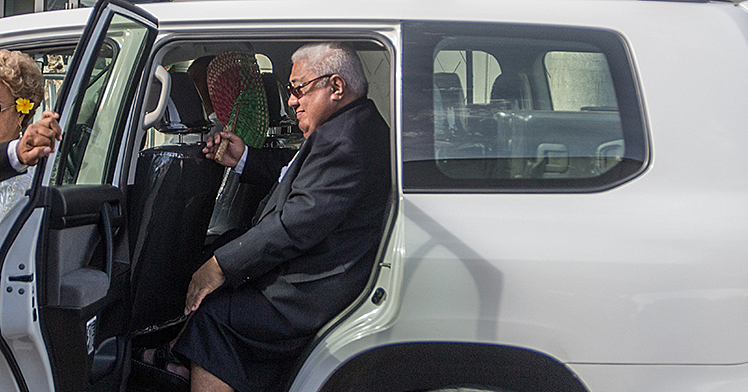 President Tagaloa was among the leaders who arrived in Samoa yesterday for 48th Pacific Islands Forum Leaders Meeting. 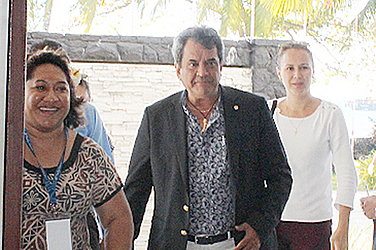 Tagaloa was welcomed at Sheraton Samoa Aggie Grey’s Hotel, where the meeting will be held, by the Manager, Mark Francis and his team. The President said being in Samoa feels like he is at home. “Apia is my second home,” he said smiling. He expressed how happy he was to be attending the Pacific Islands Forum Leaders meeting. “This is our first meeting of the Pacific Islands Forum as a member and we will be attending the meeting and I am proud of that." “This is not only a pleasure but I am proud to be with our Pacific cousins and to be around the table with Pacific leaders." “The possibility to be at the table debating regional issues on our Ocean and Climate Change is what I am very much pleased with." “We have similar problems, and coming on board we can learn from one another,” he said. 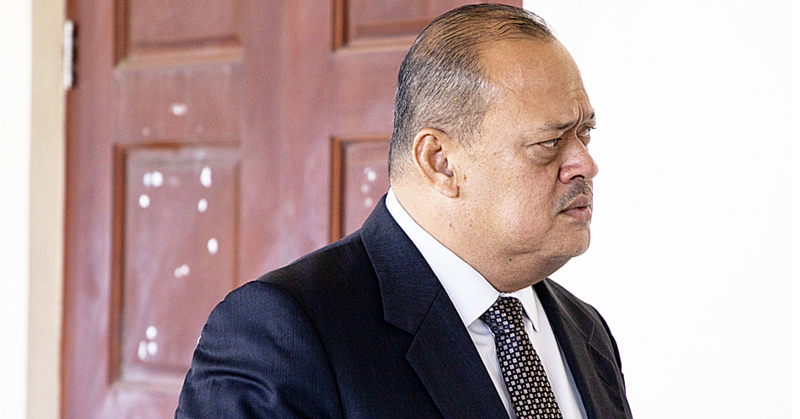 The Exclusive Economic Zone in Tahiti is one of the key issues President Tagaloa wishes to address. “Tahiti has the biggest exclusive economic zone in the Pacific and the governance of that ocean is a real problem for us to control the fishing areas and it is very important that we use this avenue as one way to address this very delicate issue,” he said. 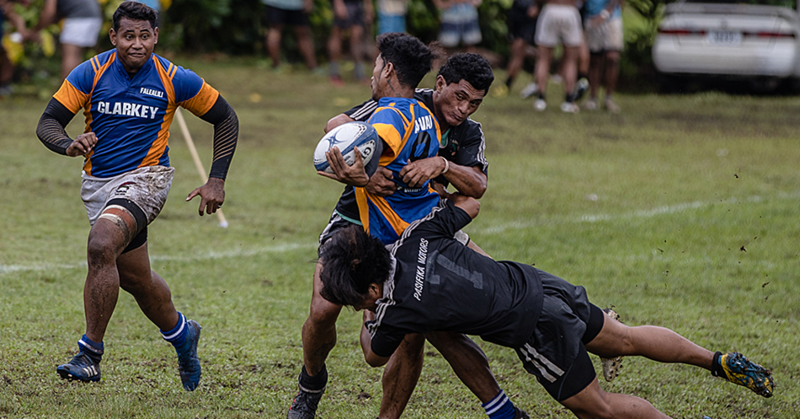 “We are the Pacific and we share the same issues, the same vulnerabilities due to the impact of climate change and what better way to strive on when we can do it together, as one."